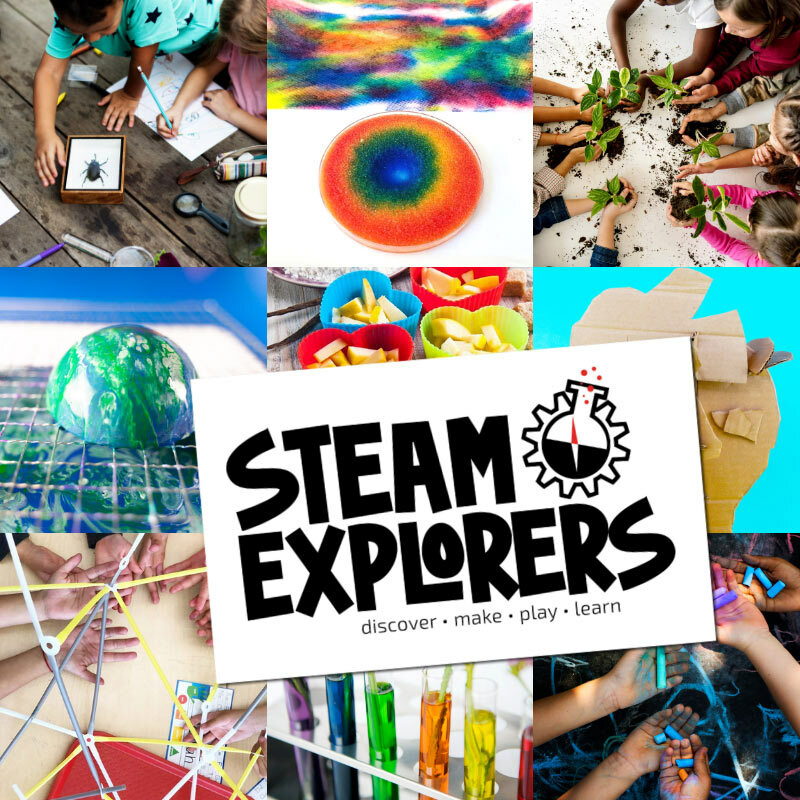 Welcome to a five week activity series with some of my favorite bloggers who all love STEAM. Because learning with Science, Technology, Engineering, Art & Math gives kids the power to do almost anything they can dream up. Like make a train move or a bird fly. Each week is a different topic: Fly, React, Harness, Compute & Grow. 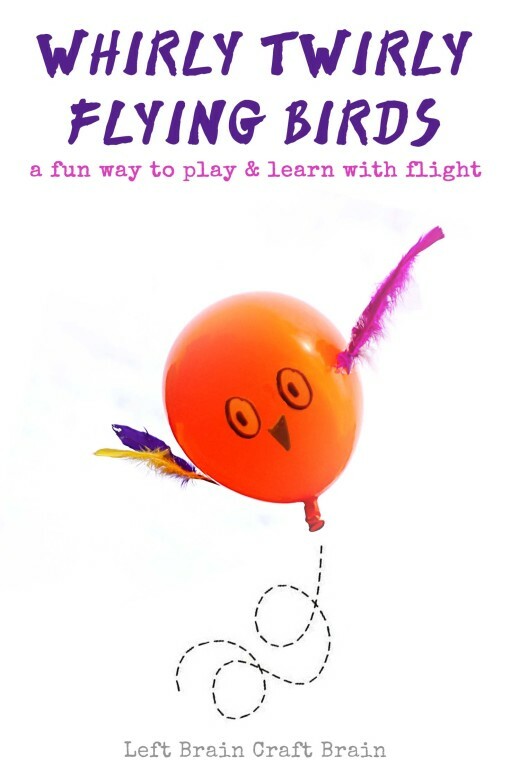 Learn what makes birds fly with these easy to make Whirly Twirly Flying Birds. 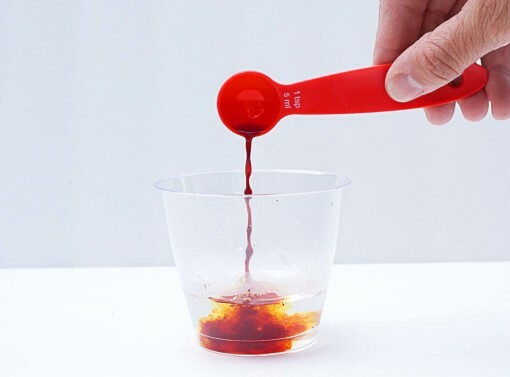 Explore the magic of chemistry with these Color Changing Chemistry Clock experiments. 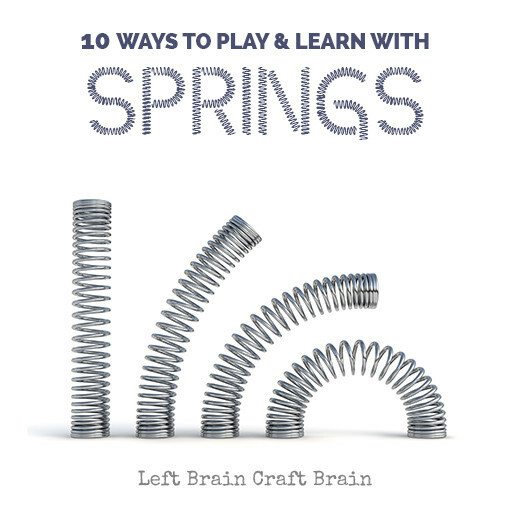 Harness the potential of energy with 10 Ways to Play & Learn with Springs. 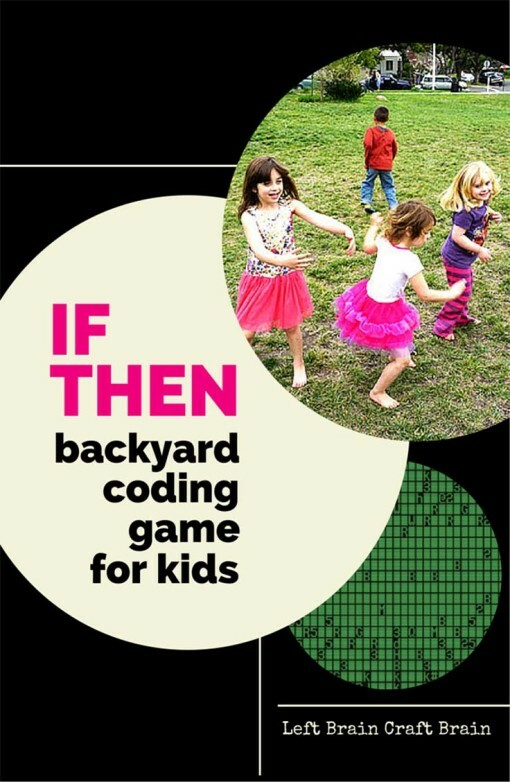 Teach kids some basic coding with this fun and active If Then Backyard Coding Game for Kids.